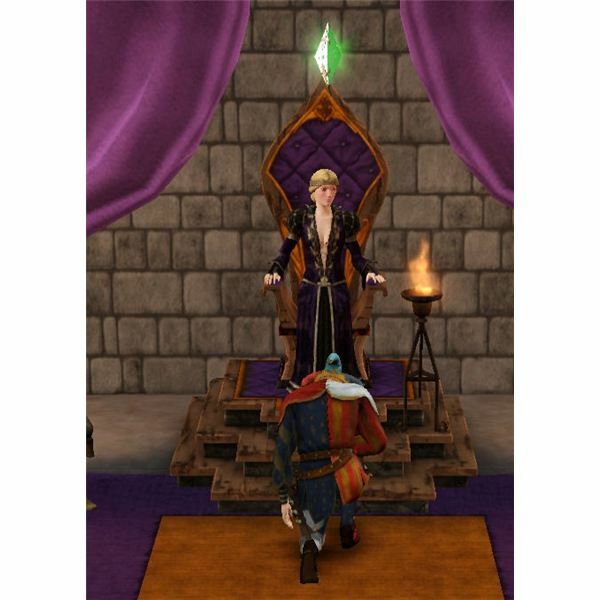 The Monarch is a very important hero Sim in “The Sims Medieval.” This is a fun hero to play because you get to rule the Kingdom from their point of view. Find out their special abilities, items, how they earn experience points, and money in this guide! 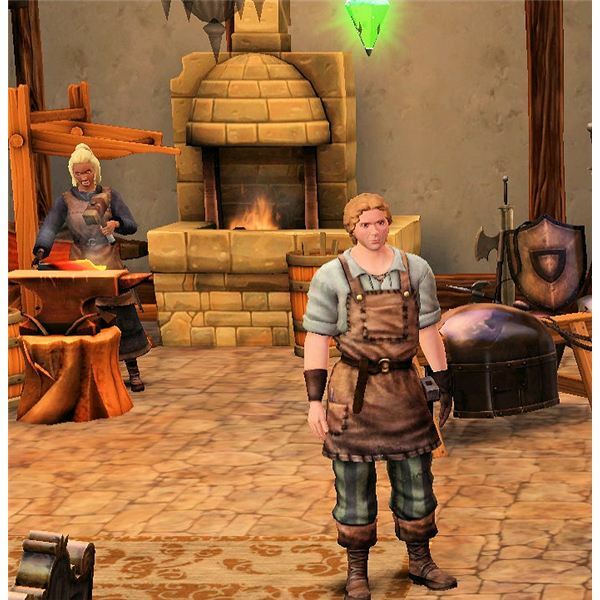 The Blacksmith in “The Sims Medieval” is the hero that comes with the Smithy building. They are able to mine for minerals and gems and then use those to forge items. 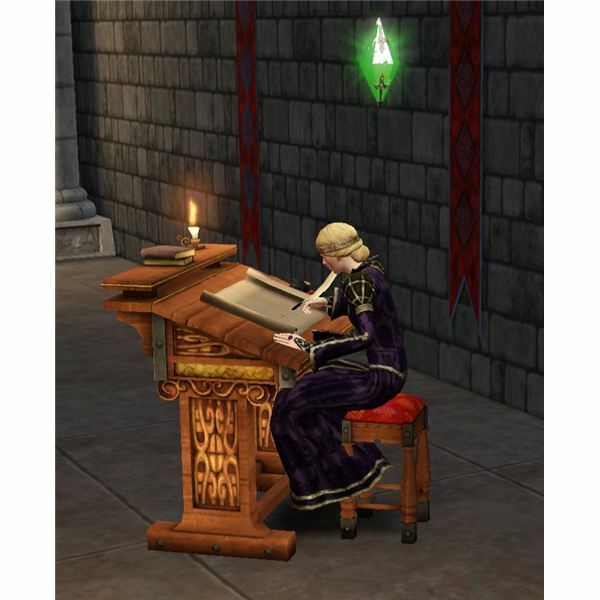 Find out how this hero progresses in the game, what they can make, and how they are able to earn a living in the game. 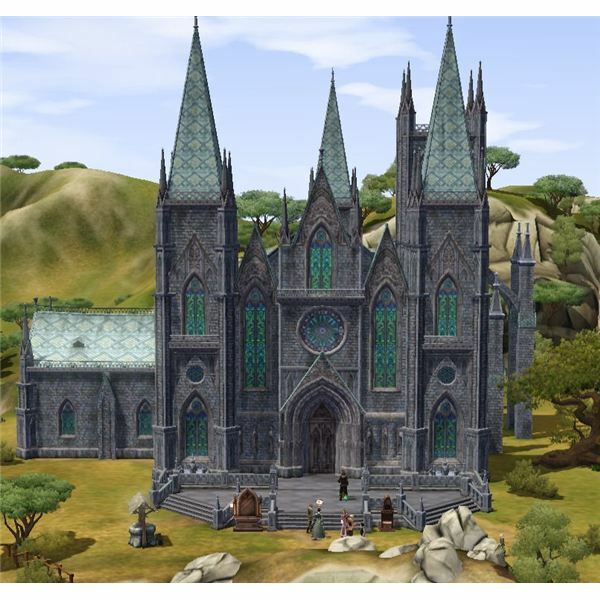 The Jacoban Priest is an important hero Sim that is in “The Sims Medieval.” This is a fun hero to play because you can enforce proclamations on other Sims to follow, absolve Sims of their Sims, give sermons at the church, and much more. Find out all about this type of hero here! 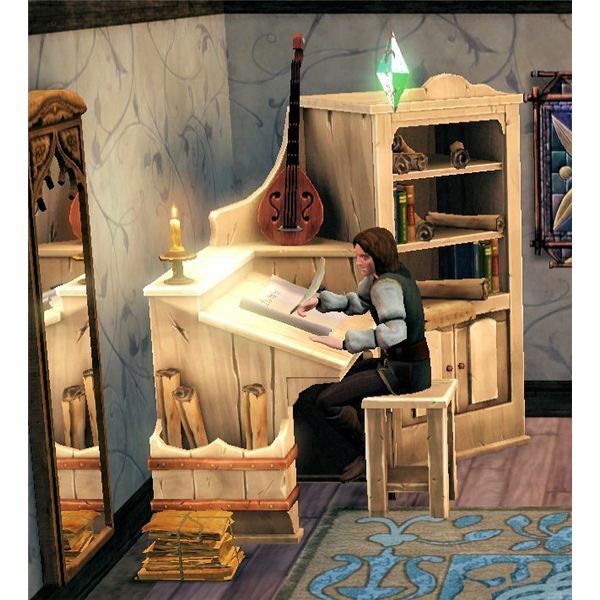 The Bard in “The Sims Medieval” is a hero that has a musical and performing talent that is matched by none in the kingdom. Find out more about their special abilities, how they progress in the game and how they make money with this guide. 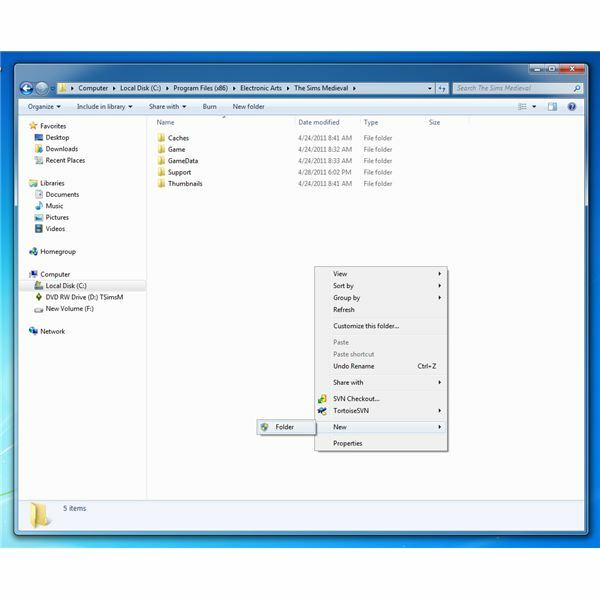 Using cheat codes in games are a quick and easy way to help you advance in your game. 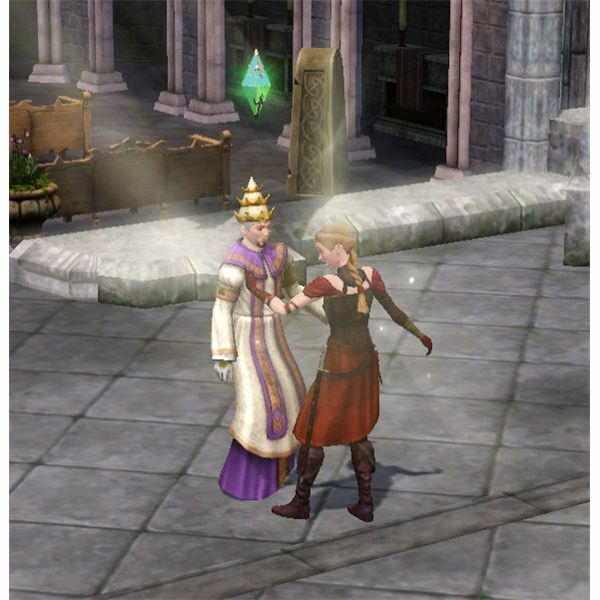 Find out which cheats are available to use in “The Sims Medieval.” Is there a money cheat? How about a questing cheat? Find out with this guide! 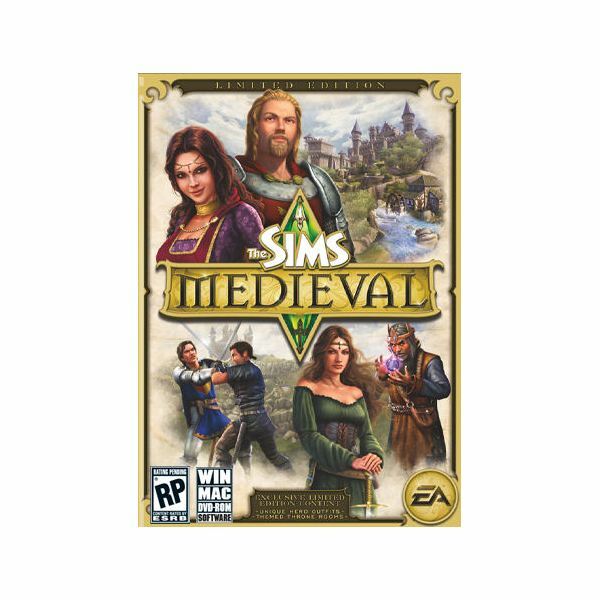 This limited edition includes more items for your Sims, but how do you get this edition? Find out what the extra items are, and how you can buy this version of the game.